Apply now using our online application form. Download our full PDF guide to the application process. 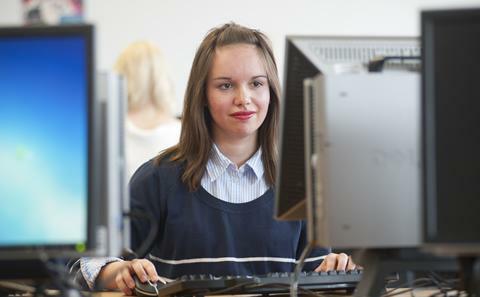 Find out about applying for a postgraduate taught degree at the University of Southampton, including our online application form, funding options and entry requirements. 1. Identify the course you would like to apply for. Visit the postgraduate taught courses page. 2. Check you meet the general entry requirements, and, if relevant, make sure you meet any special requirements for international students. See more information about entry requirements. 3. Find out about scholarships and sources of funding. Visit our postgraduate funding page. PLEASE NOTE: For the best experience with online applications please use Google Chrome 39 or Mozilla Firefox 34. Applications can't be made using Windows 10 Edge browser. You will be able to track your application online – see the application guide (PDF) for more information. We will write to you to let you know our decision. If you are successful, we will make a conditional or unconditional offer and let you know how to accept the offer. You must satisfy the University's general entry requirements as well as any specific requirements for your chosen programme of study. Visit your course page for more information about entry requirements – you can find it via our postgraduate taught courses page. As well as academic qualifications and practical experience, we look for evidence of your interest in the programme and an understanding of the rigorous demands of postgraduate taught study. If you are an international student you will need to make sure that your academic and English language qualifications meet our entry requirements. You can find out more about the level of English language you will need on the entry requirements page for your chosen course. Find out more about English language support. Find out more about English language entry requirements. You will be asked for documents to support your application. You’ll be able to upload these to the online application system. There is no University deadline for applications for taught programmes, however some faculties may have their own application deadlines. Most courses start in September but some faculties may be able to consider late applications to the current cycle. Should you wish to make a late application for postgraduate taught programmes please contact the appropriate Faculty directly. Check the course page for your chosen degree for more information. You should apply as early as possible if you need to secure a UK visa or if you are applying for funding or sponsorship. Deadlines for research funding are usually at least six months in advance of the start date. When requesting a reference in support of your application we recommend providing the referee with the reference request form. Download the reference request form. Some programmes of study are not available via the online application form, or may have a late start date. If you can’t find the course you are looking for on the online application, or have any queries about applying, please contact our admissions team for guidance. Alumni can now enjoy a 10 per cent reduction in fees when enrolling on a postgraduate course. 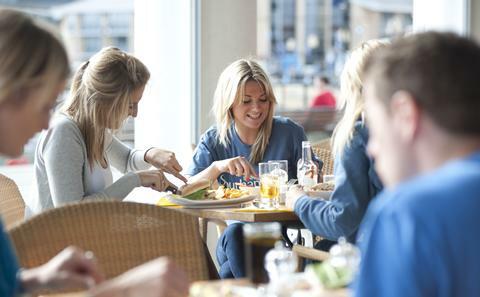 Find out more about our 10 per cent reduction in fees for alumni. Find out about how to apply for a postgraduate research degree at the University of Southampton, including information about our online application form and entry requirements. 1. Identify the course you would like to apply for. 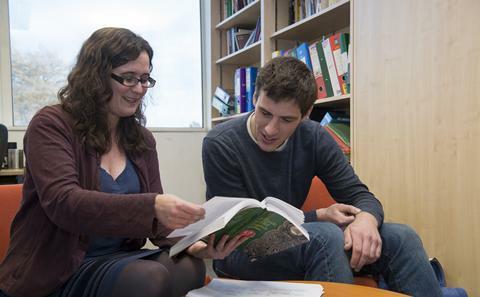 Visit the postgraduate research courses page. 3. If relevant, put together a research proposal and identify a potential supervisor. This is often the case for subjects such as humanities, social sciences or management. In general, sciences, engineering and medicine offer PhD studentships for which a title, remit and supervisor are already in place. Check the specific course details for your subject area for more details. Download our guide to preparing a research proposal for more information and advice. 4. Find out about scholarships and sources of funding. Visit our postgraduate research funding page. You must satisfy the University's general entry requirements as well as any specific requirements for your chosen programme of study. Visit your course page for more information about entry requirements – you can find it via our postgraduate research courses page. As well as academic qualifications and practical experience, we look for evidence of your interest in the programme and an understanding of the rigorous demands of postgraduate study. You can find out more about our requirements by reading our generic person specification for postgraduate researchers. There is no University deadline for applications for research programmes, however some faculties may have their own application deadlines. Applicants for research programmes wishing to start before August 2018 should contact the appropriate faculty directly. Check the course page for your chosen degree for more information.